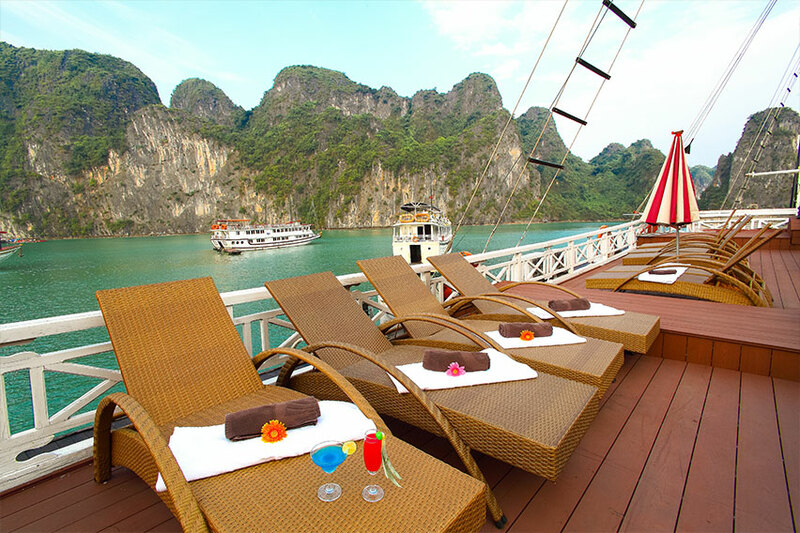 What do you think of Sun Legend Halong Bay Cruise? 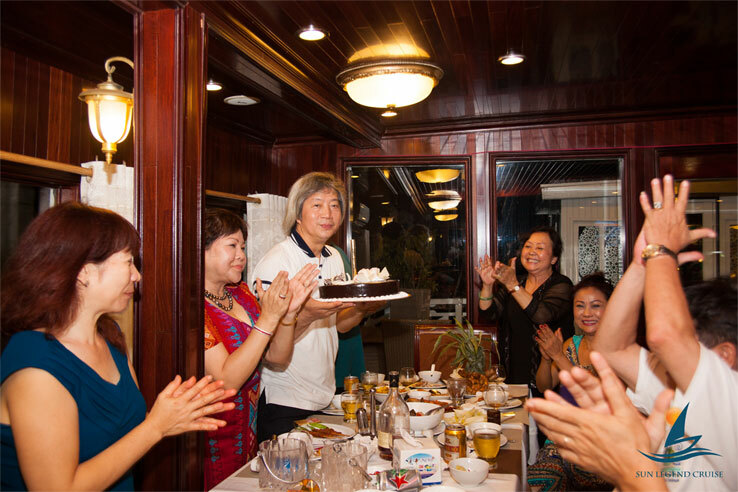 "2 days 1 night On Sun Legend Boat"
It was an amazing cruise! Trang, a really good tourguide, so friendly and kind! The room, activities, the food was so nice ! 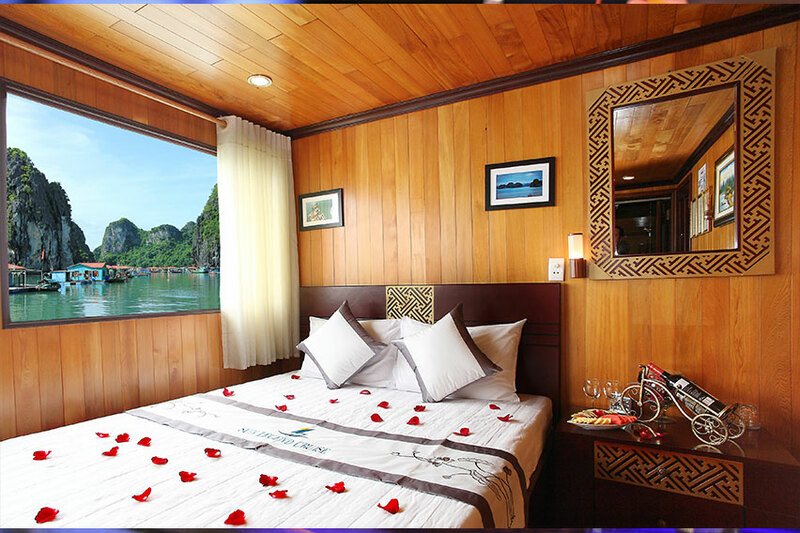 I really recommended you this cruise if you want to appreciate Ha long Bay, and if you are looking for confort! "My Trip to ha long bay"
3 days 2 nights of an amazing holiday at Ha Long Bay , With SUN LEGEND CRUISE, topped off a great holiday for us .on the boat our tour guide (Trang) could not have been any more delightful and helpful, the meals on board were magnificent and all the staff friendly and courteous, i would recommend this cruise to anyone traveling these parts and definitely with Sun Legend Cruise. thanks again for a great trip. 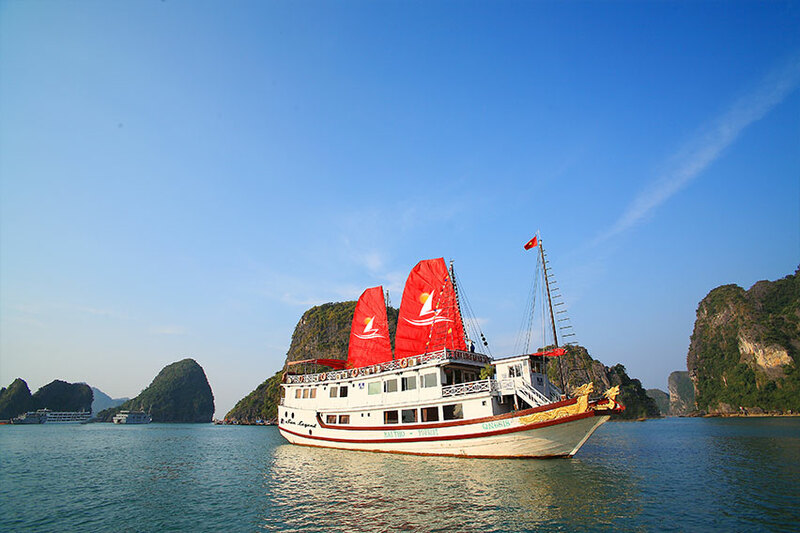 "An euphoria experience with Sun Legend"
I was with Sun Legend to Halong Bay. It was literally an euphoria experience. The crews in the cruise were always on the ball and helpful. Special thanks should go to the guide Kien. He was always with sense of humor and crack me up for number of times. His signature all-time smile really uplift the vibe of the whole journey. I got serious allergy an hour after eating the seafood on board. Kien searched for the medicine with no delay. My allergy eventually alleviated. What's more is that the founder of the company came in person to apologize for the allergy i got and brought me a gift! It was unbelievable. My allergy should have no one to blame for. I was impressed by the extra miles they did. You have definitely gain a new customer who will refer all of her friends to Sun Legend. I can't thank you enough. Unforgetable! "Amazing trip with best guide!" I joined 2-day tour to Halon bay. The weather was nice and we enjoyed trekking, swimming and beautiful view of Halon bay from a ship. This was my first 2-day trip with foreign ppl but our guide made our trip unforgettable. He was always caring us that we all member of the tour could enjoyed the trip together! I'm sure that I come back to VN to visit other famous places again! Thank u! 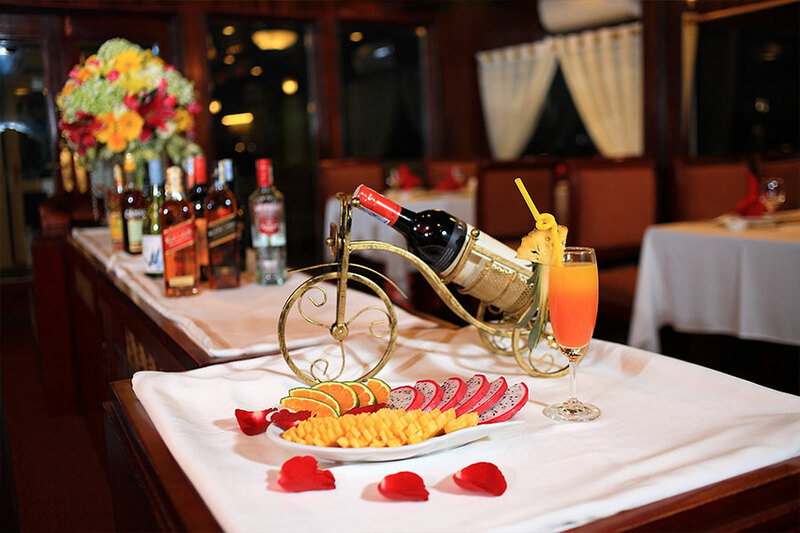 We had a great two days cruise in Halong bay. The boat was clean and the room was comfortable with a nice view at the ocean. Especially our tour guide Xu was helpful nice and extremely funny. 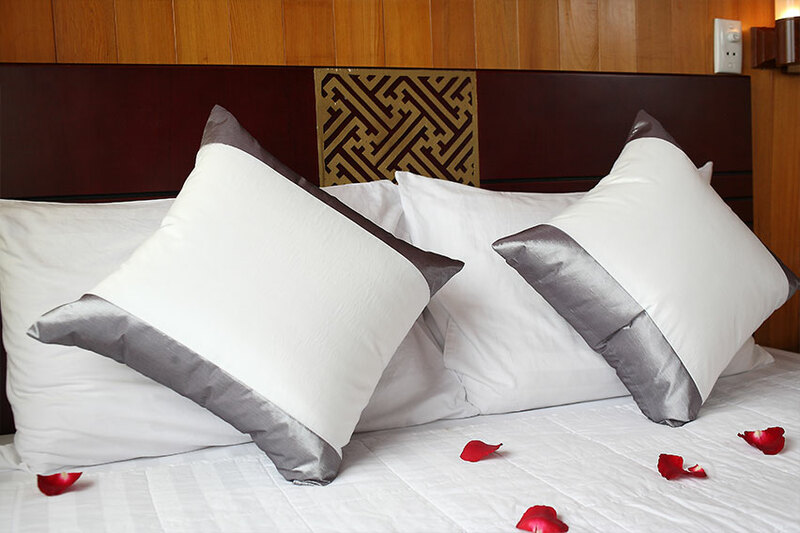 Everything was perfect organized starting with the trip from Hanoi (starting at our hotel). The stuff on the boat was friendly and served delicious Vietnamese food. We also had a karaoke night which was very funny. Thank you very much for the great trip. "Very nice trip! 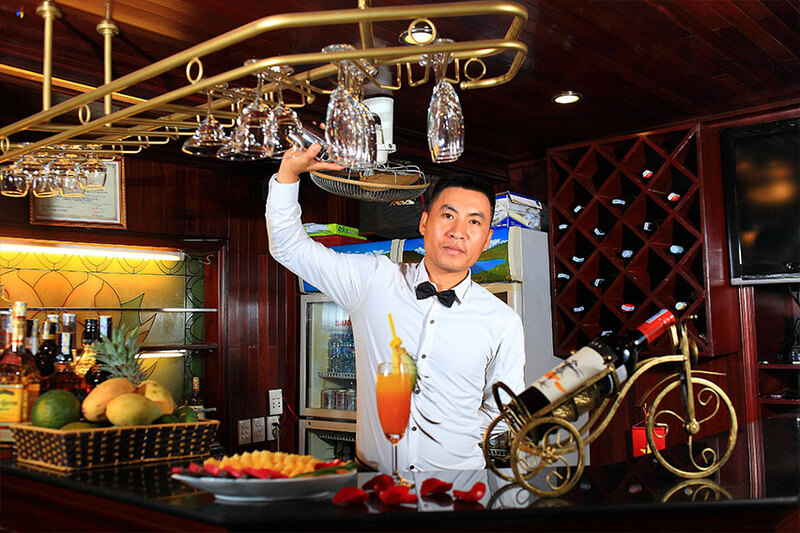 Perfect guide (Mr. Lemon/Tranh)"